Established in 1980 by the Vinci family and Joseph Tropiano. 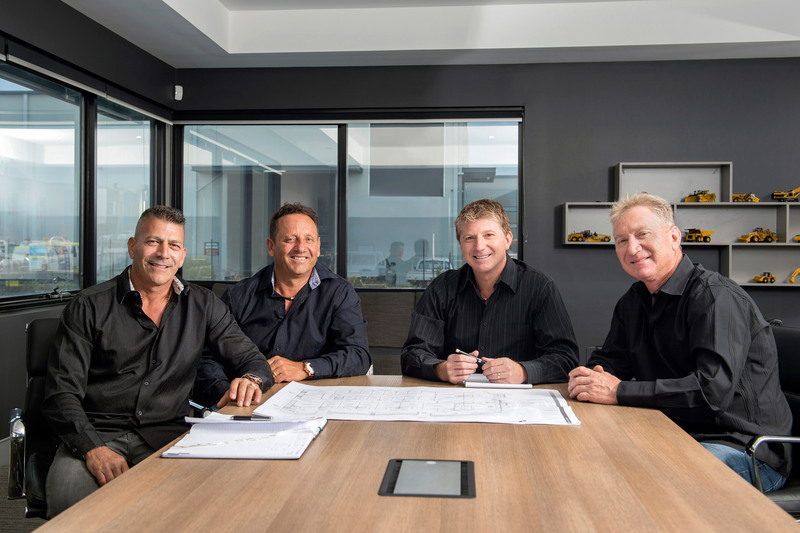 The Stoneridge Group began as a family company focusing on quarrying activities and civil construction which continue today. Stoneridge also expanded into residential subdivision and commercial development. By introducing commercial and residential developments Stoneridge is able to provide properties of the highest standard and desirability along with appealing top class subdivisions and commercial building to meet market demands. Our defining quality is the ability to provide service with a personal touch, created by dealing direct with the founding owners of Stoneridge. Leo has over 20 years operational experience on a wide range of land and commercial development, quarry, civil and mining infrastructure. 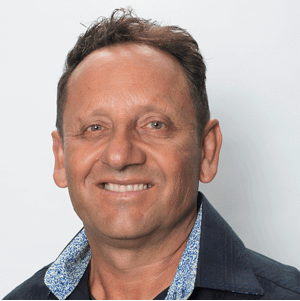 Leo brings a wealth of experience in relationship management, contract negotiation and project delivery. Leo also sits on the board of associated companies in areas such as mining/civil/quarry. 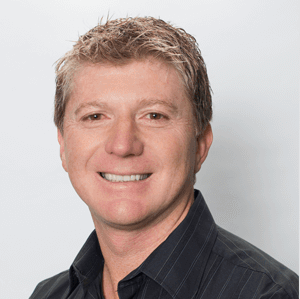 Rob has 30 years experience in a wide range of civil, infrastructure and agricultural management. Rob also has extensive experience in design and construction of cement block plant and machinery maintenance. Joe has 30 years operational experience in a wide range of civil and infrastructure management. Joe also has extensive experience in land development and expertise in subdivisions. 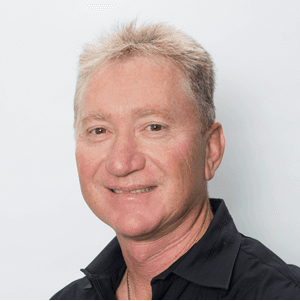 Angelo has 30 years experience in operational and commercial management of quarry and infrastructure projects. 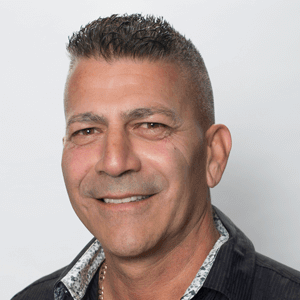 Angelo also has extensive experience in dewatering and canal waterfront developments. Tom current role is managing the diverse investment portfolio of the Stoneridge Group. This encompasses developing commercial, industrial and residential property. Mining contracting and Hire through a number of entities including indigenous joint ventures and limestone quarrying and recycling. The family also have interests in farming within Western Australia and a significant holding of investment motor vehicles. Tom has over 25 years of local and international experience in managing finance divisions across a range of industries. Tom Graduated from the University of Western Australia with a BCom degree; completed his Chartered Accountancy with KPMG in Perth; Holder of Graduate Diploma of Applied Finance & Investment from Finsia. 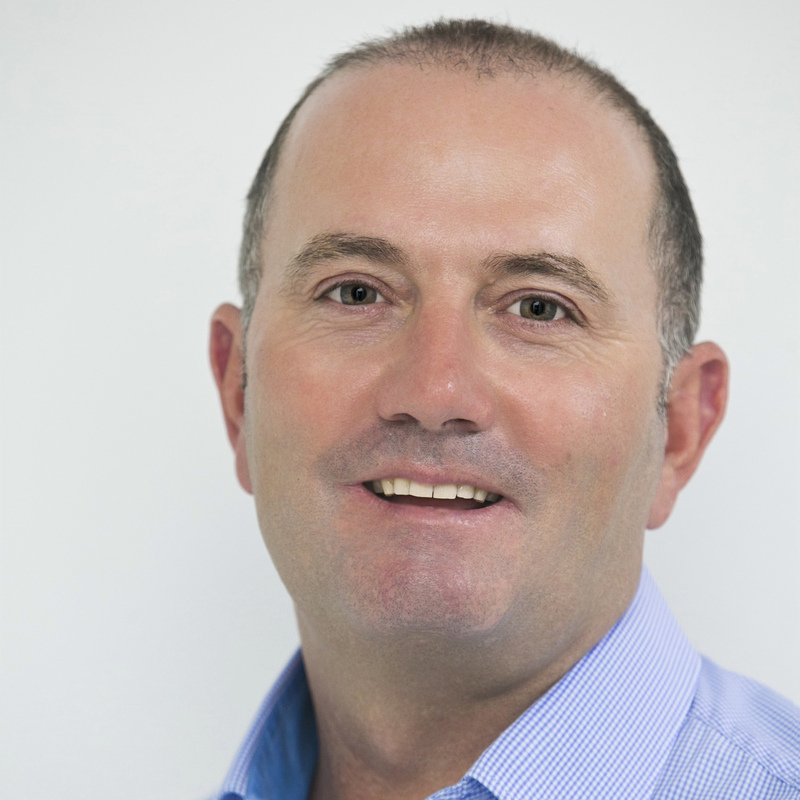 Tom has held the position of Director and CFO at WPH and the NEMMS JV, Executive Team Member of iiNet, CFO at Westnet Australia, CFO of the Dowsing Group and Manager at KPMG Perth. Jenni is the Accounts Manager for the Stoneridge Group responsible for all the accounting and administration functions across the varied operations of the Group. Jenni has been with the Group for over 5 years and has developed a wealth of knowledge in all operational aspects. 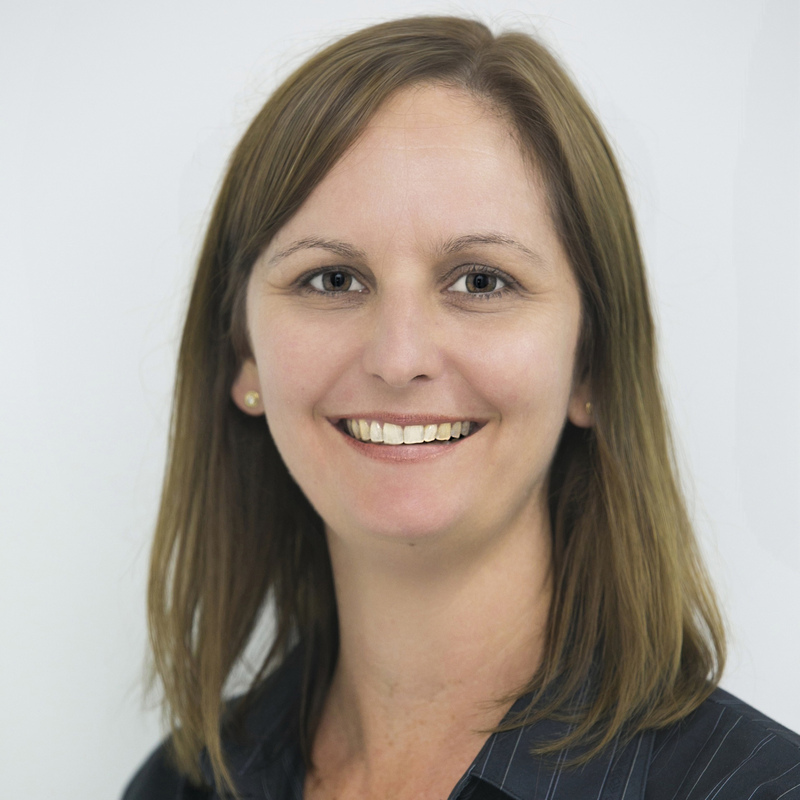 Jenni has 20 years accounting and administration experience within the construction industry. Jenni graduated with a BBus(Acc) BBus(Mgt) ECowan.